It’s that time of the week to see our stash bundle choice. This time we bring you a 100% cotton bundle, perfectly themed for those kids quilts. Safari Bundle featuring Robert Kaufman fabrics. Check out our new, with kids in mind, fat quarter bundle! Featuring Robert Kaufman ‘Safari Soiree’ fabrics, we bring to you three patterned fabrics, teamed with two solids (or near solids). The solid fabric perfectly compliments the colours within the Safari Soiree fabrics. Our ‘Safari Soiree’ fabrics have a base colour of grey, with safari cartoon caricatures in various colours. See below for the the patterned fabrics. We have teamed these three fabrics with fabrics in a navy/petrol blue and a yellow colour. Picking out the two main colours of the patterned fabric yellow from the lions and blue from the elephants. This bundle is from the same range as the panel below, and would go perfectly with the panel to create a gorgeous quilt for a child. Find all these fabrics individually and as a part of the bundle online at Finstall Fabrics. COPYRIGHT and DISCLOSURE: Do not copy or use any content or photos from my blog without my written permission. 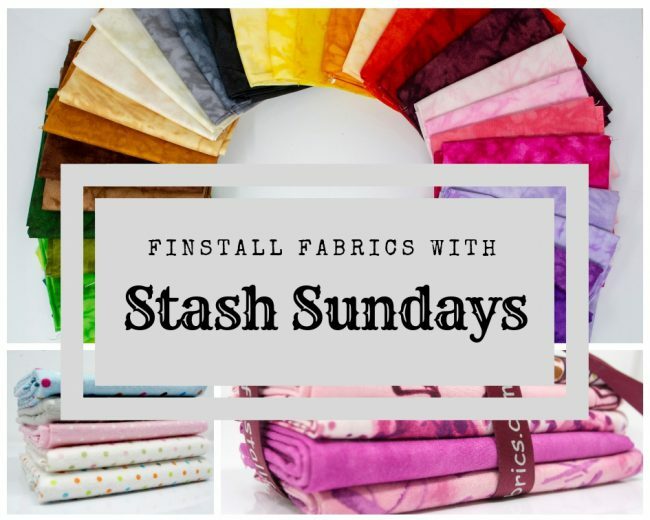 I have personally selected all featured Sunday Stash fabrics/products, unless clearly stated otherwise. This is original content from Finstall Fabrics. Fabric, fat quarter bundle, Quilting, Robert Kaufman. Bookmark.